Northwest National Real Estate: New Listing! Custom Home on 28 Acres! New Listing! Custom Home on 28 Acres! 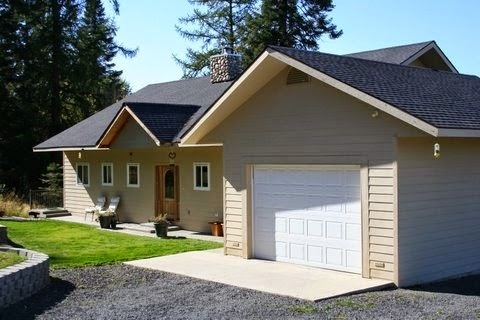 Custom built 4 bedroom, 3 bath home with a fantastic view of the Chain Lakes and is on a 28 acre parcel. The 36x40 shop and a lean2 offers the hunter a 6X9 walk in-cooler with 2-12' overhead doors. House has heated floors in kitchen & bathrooms. House is wired for a generator. Pond for wildlife, watch the elk and deer out your front windows. Agent related to owner. Priced at $549,500.